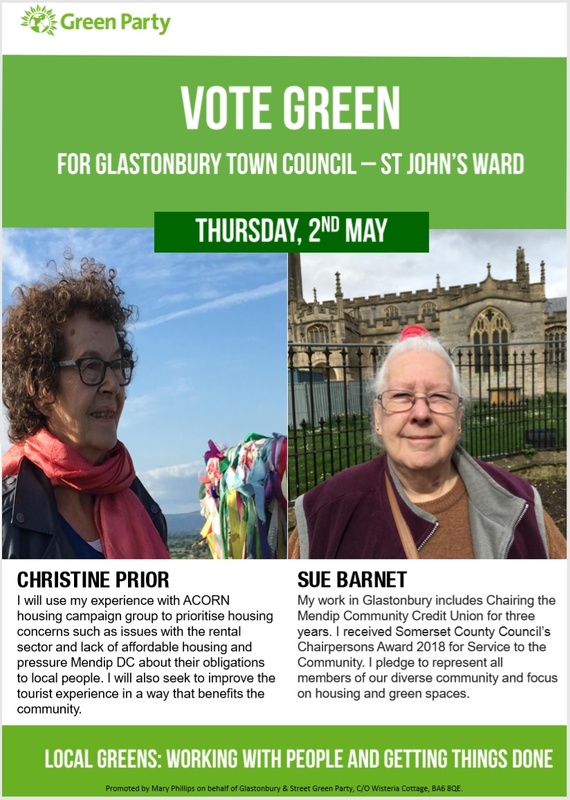 Green Priorities for Glastonbury in the Town and District elections! 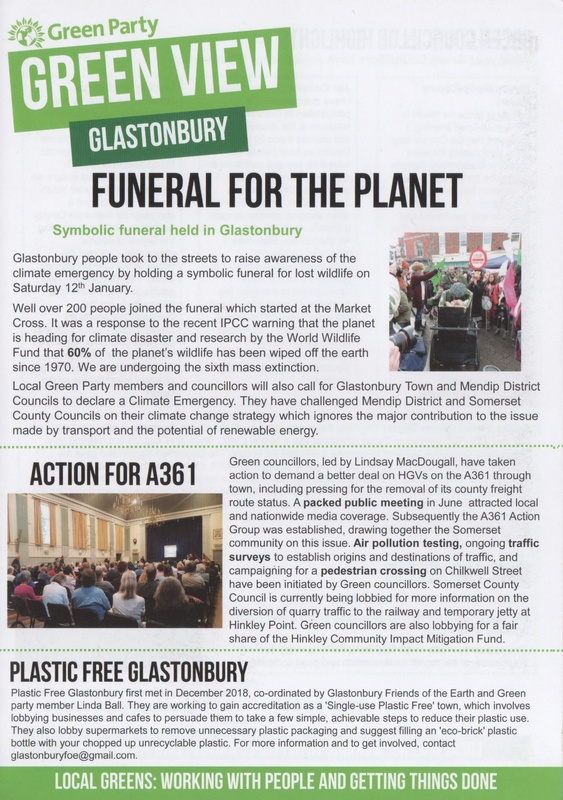 Green View No.1 ‘Funeral For The Planet’…? 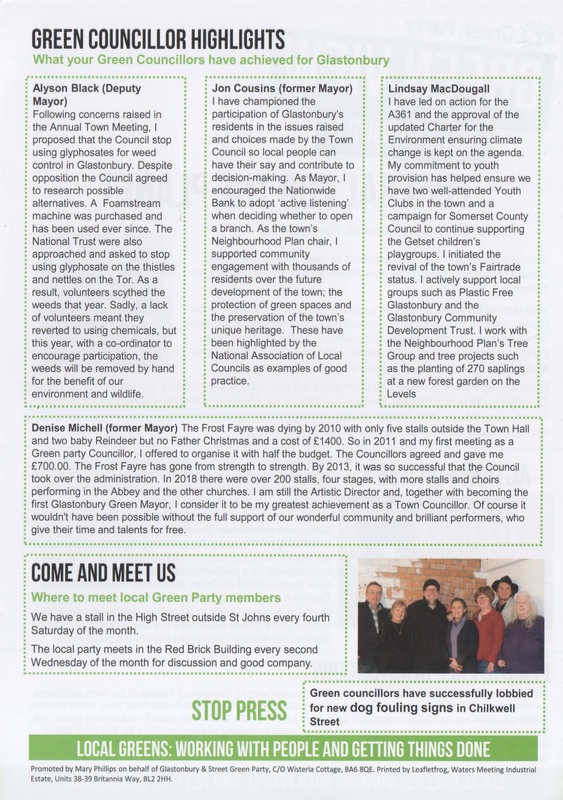 Green Councillors In The News! 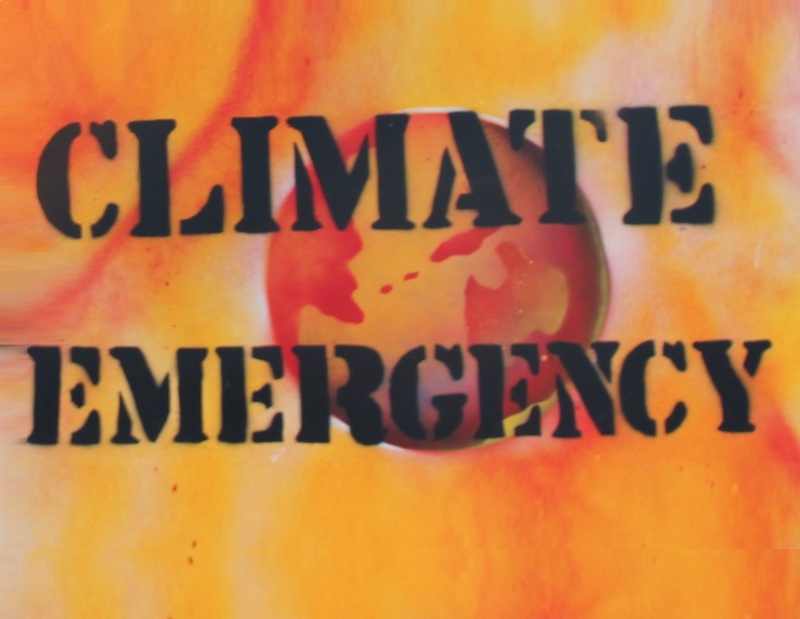 PRESS RELEASE: Glastonbury Declares Climate Emergency. 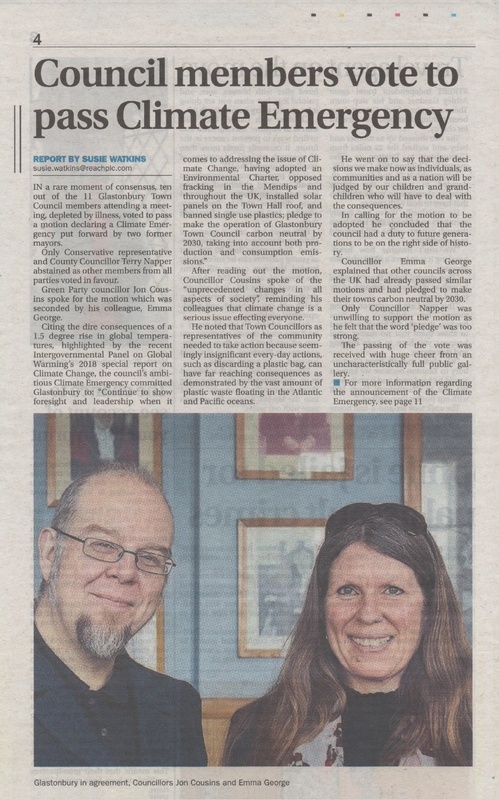 Published in the Central Somerset Gazette on Thursday, 28th February 2019. 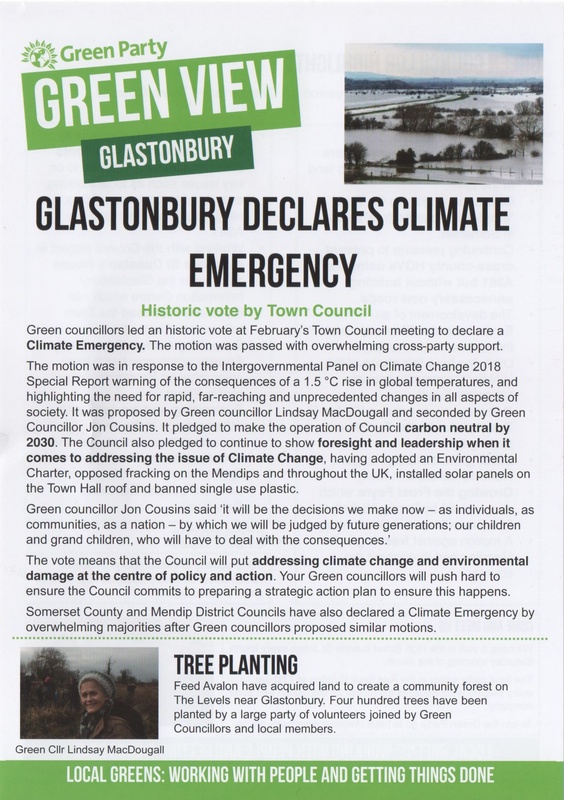 In a rare moment of consensus ten of eleven Glastonbury Town Council members attending a meeting depleted by illness on Tuesday 12th February voted to pass a motion declaring a Climate Emergency put forward by two former mayors. Only Conservative representative and County Councillor Terry Napper abstained as other members from all parties voted in favour. 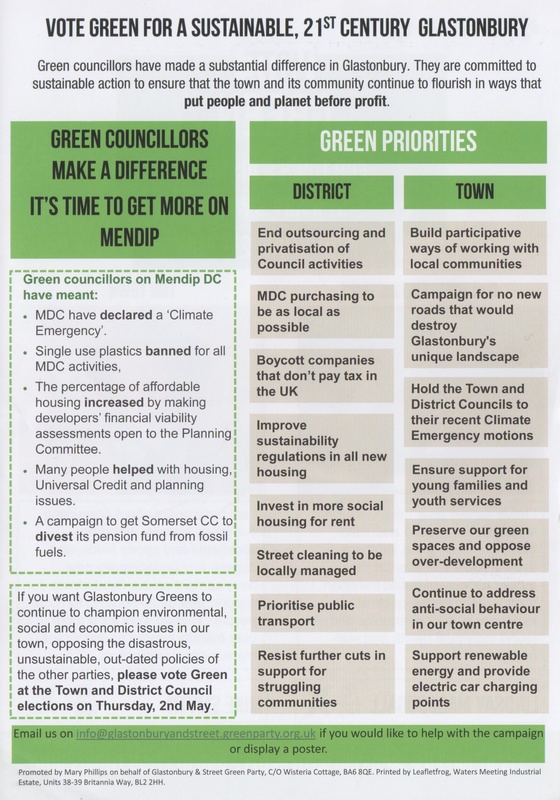 After reading out the motion Councillor Cousins spoke of the “unprecedented changes in all aspects of society”, reminding his colleagues that Climate Change is a serious issue effecting everyone. He noted that Town Councillors as representatives of the community needed to take action because seemingly insignificant every-day actions, such as discarding a plastic bag, can have far reaching consequences as demonstrated by the vast amount of plastic waste floating in the Atlantic and Pacific Oceans. He went on to say that the decisions we make now as individuals, as communities and as a nation will be judged by our children and grandchildren who will have to deal with the consequences. 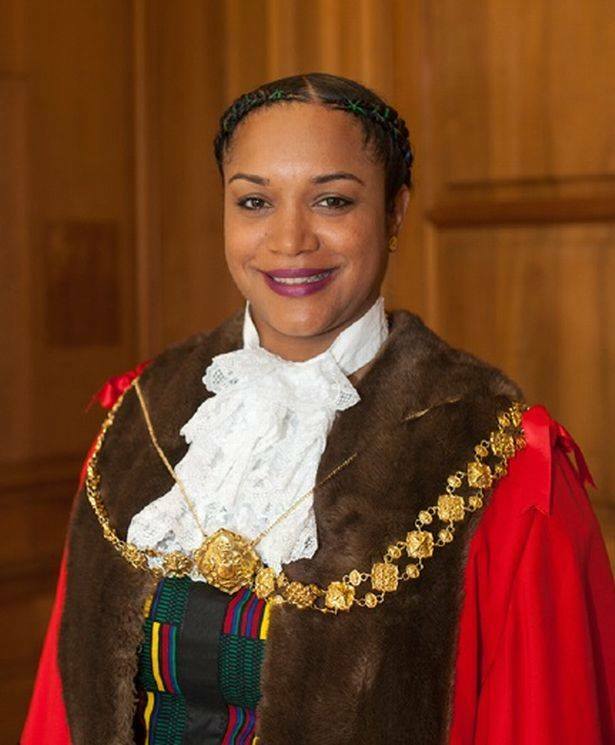 In calling for the motion to be adopted he concluded that the council had a duty to future generations to be on the ‘right side of history’. 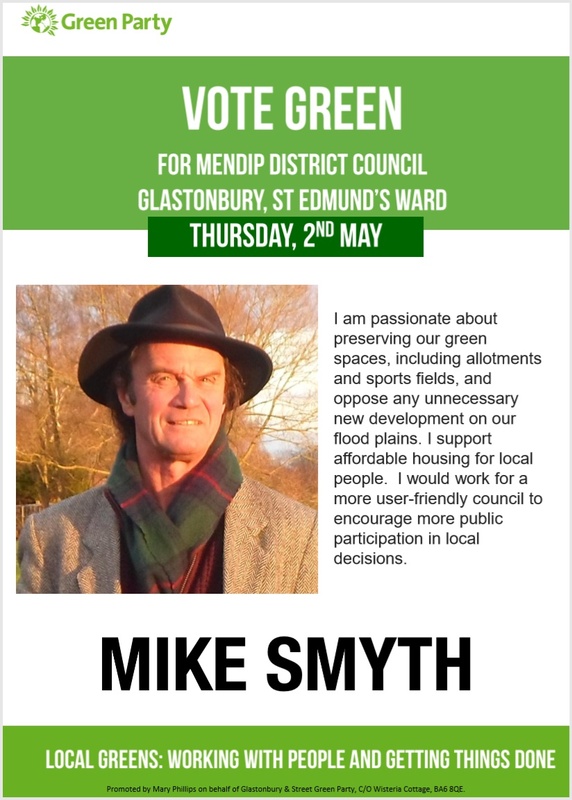 He received eloquent support from Councillor Emma George who explained that other Councils across the UK had already passed similar motions and had pledged to make their towns carbon neutral by 2030. Only Councillor Napper was unwilling to support the motion as he felt that the word ‘pledge’ was too strong. The passing of the vote was received with huge cheer from an uncharacteristically full public gallery. 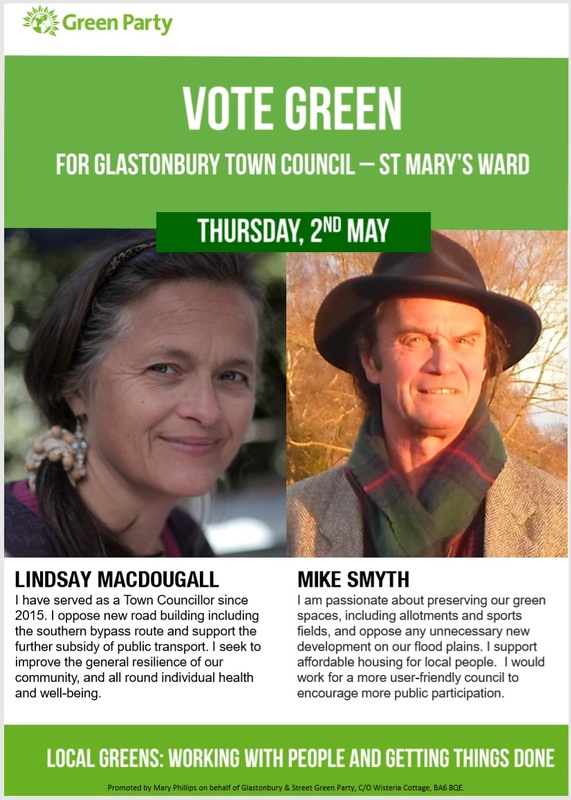 Glastonbury’s Green Councillors are absolutely delighted that – this evening – Glastonbury Town Council declared a ‘Climate Emergency’ and pledged to make the operation of Council carbon neutral by 2030; with cross-party support for the Climate Emergency Motion proposed and seconded by Green Councillors Lindsay MacDougall and Jon Cousins. 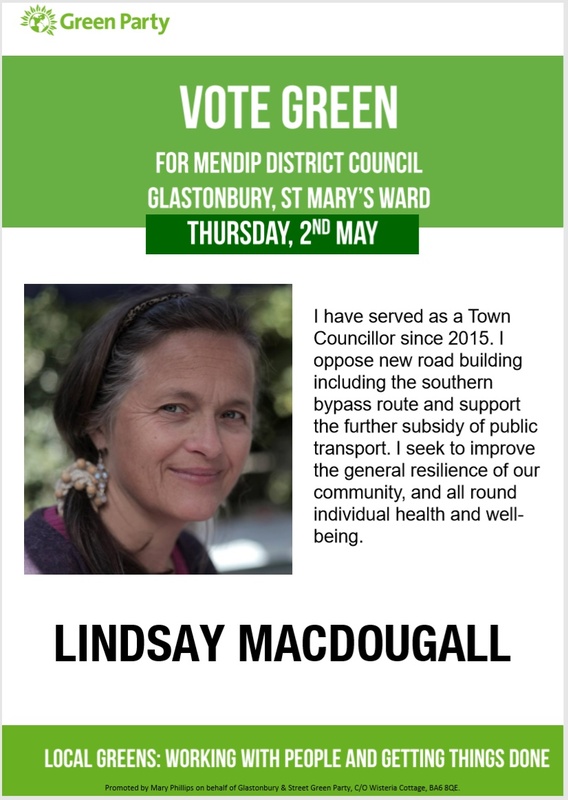 2) pledge to make the operation of Glastonbury Town Council carbon neutral by 2030, taking into account both production and consumption emissions. Have you got that burning sense of injustice and would like to channel it on the front line of debate? …then please come and stand with us! already a member! 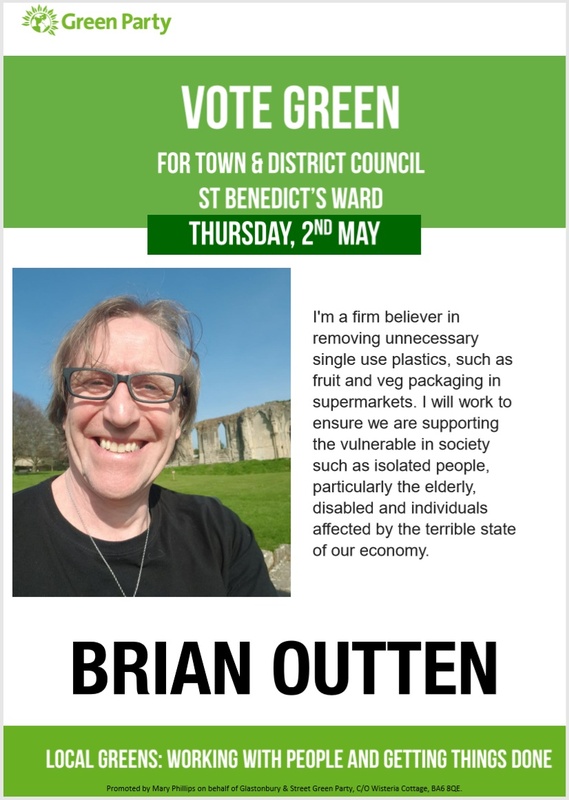 Why not stand for the Green Party – on Thursday, 2nd May 2019 – in the up-and-coming District, Town, and Parish elections? 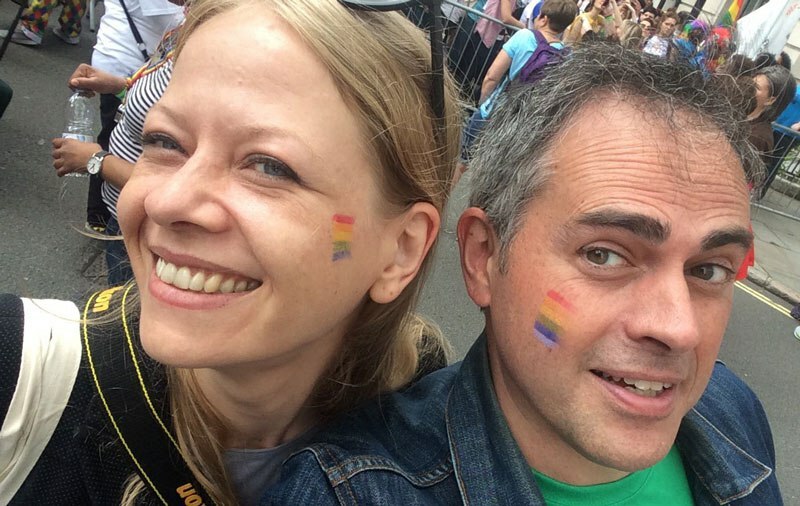 volunteer with us – distributing leaflets, staffing our stalls, helping us at events! 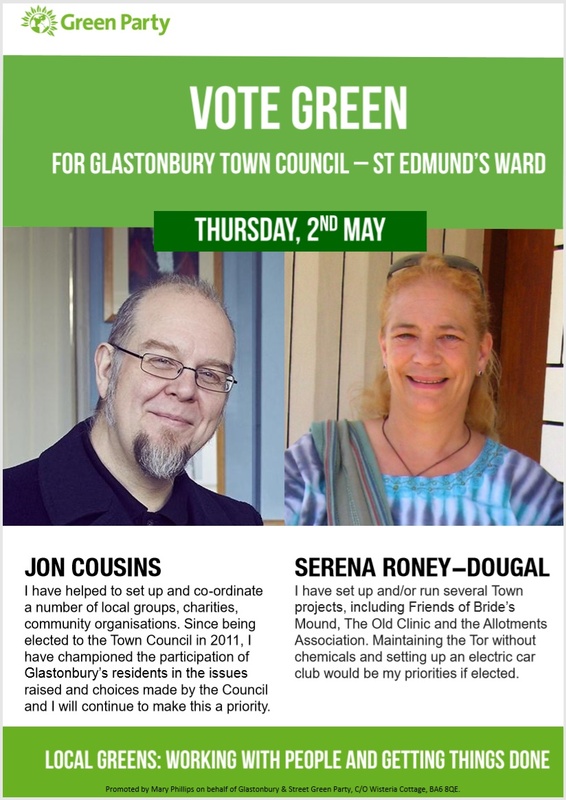 In Glastonbury, there are 16 seats on the Town Council, and we already have more Town Council candidates confirmed than any of the other parties! However, we want 16 GSGP members to stand; ‘a full slate’ – which proved a winning strategy last time. 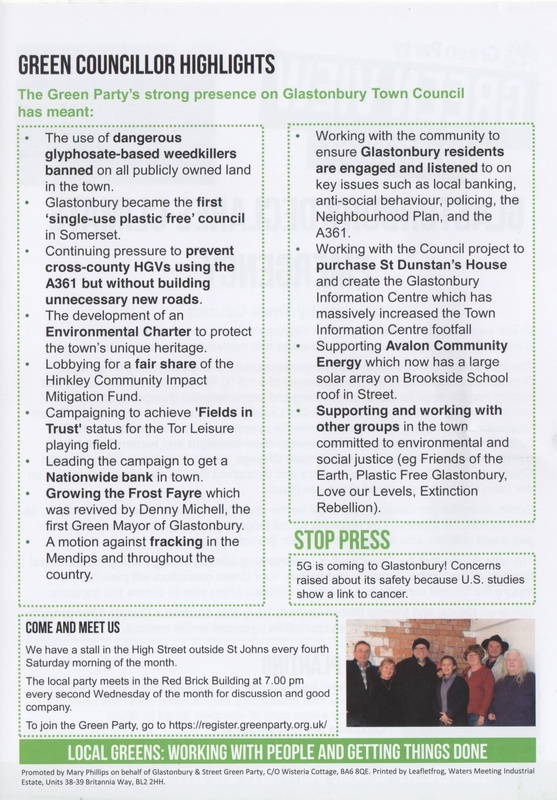 Green Lord Mayor visits Glastonbury! 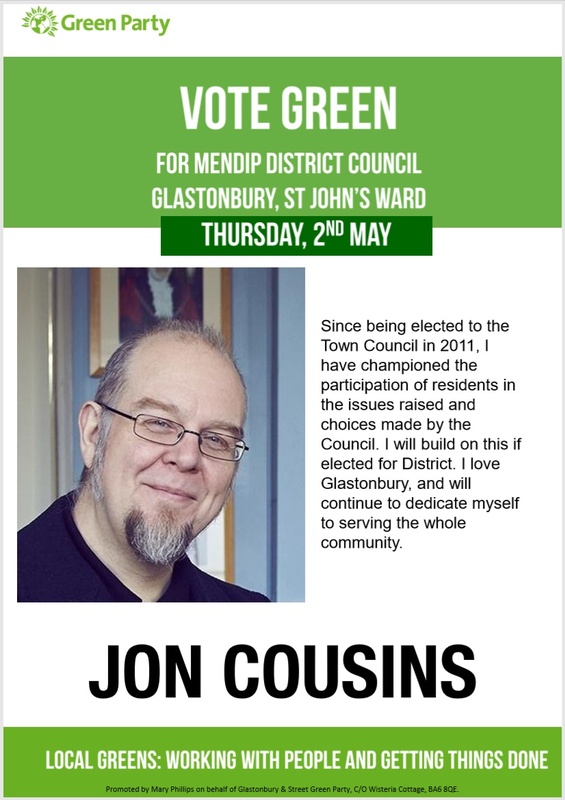 The Right Honourable Lord Mayor of Bristol, Green Cllr. 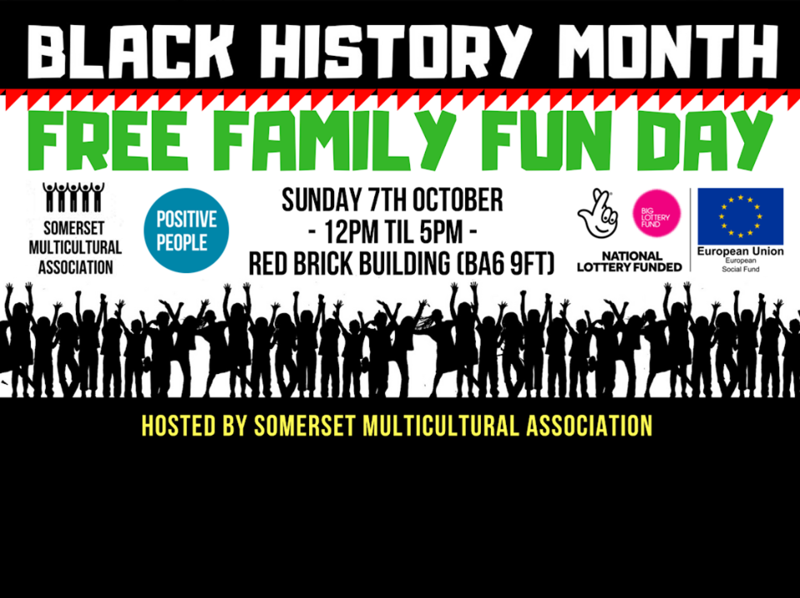 Cleo Lake will be opening Somerset Multicultural Association’s Black History Month Free Family Fun Day at the Red Brick Building, Glastonbury at 12 noon on Sunday, 7th October. The event includes performances by TANGLE Theatre Company, Benji & Hibbz, and Oska Zaky – as well as children’s activities, talks, and workshops. 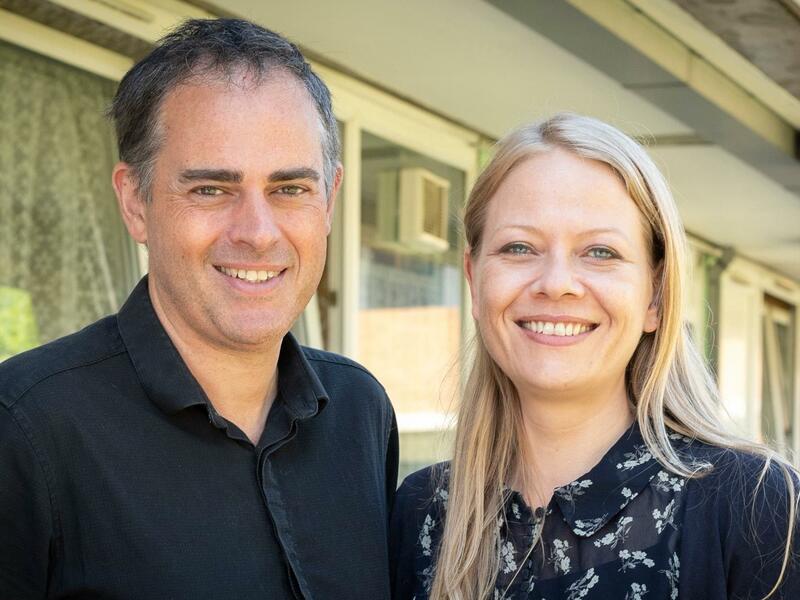 Somerset Multicultural Association’s aim is to bring BME people who live in rural Somerset together, as well as inviting the community as a whole to learn about and celebrate Black history and culture. 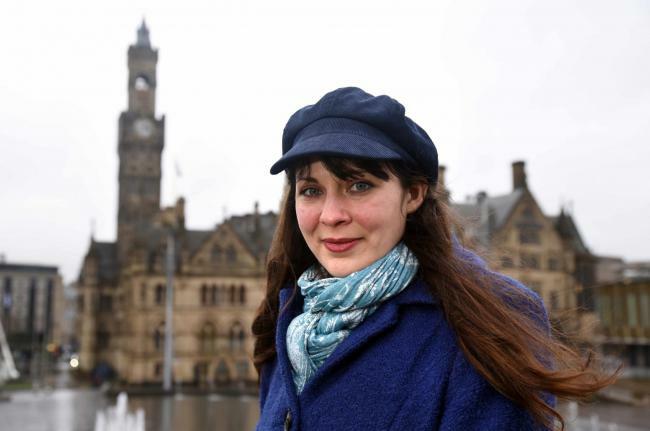 New Green Party Leaders Announced! 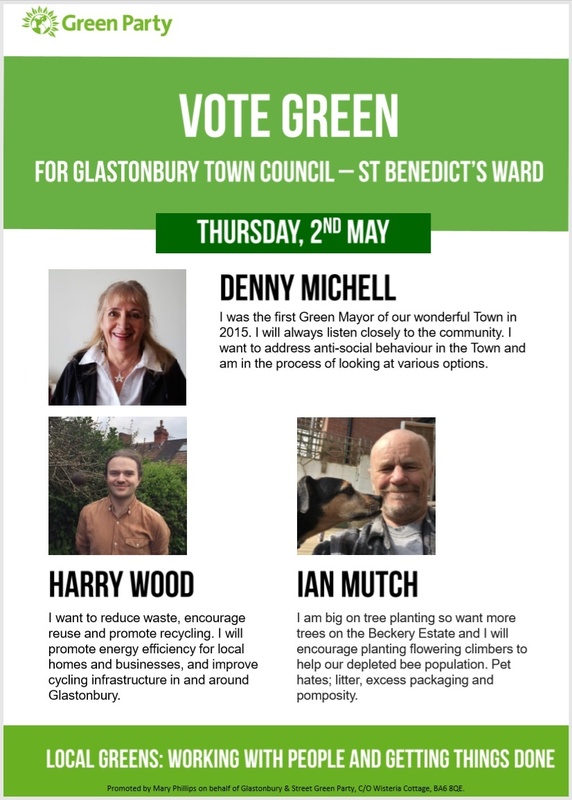 The votes for the Green Party Leadership, Executive, and Policy Development Committee elections are in and have been counted. Thank you to everyone who voted. 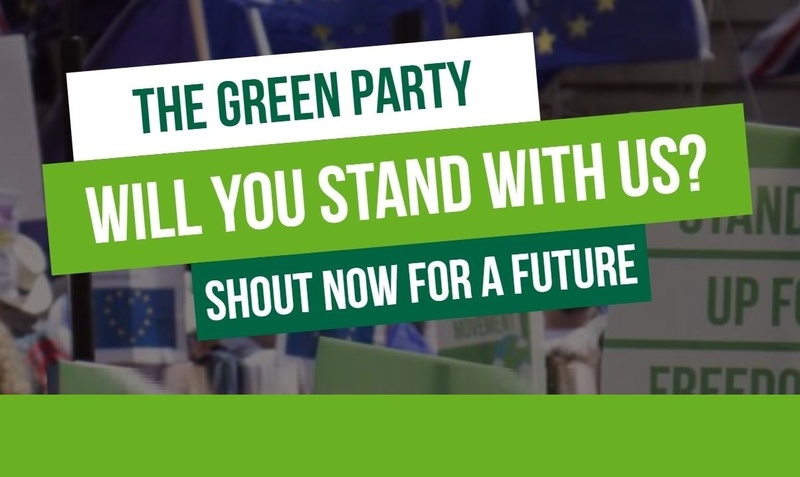 The Green Party is proud to be a grassroots democratic movement and these important elections can’t happen without you. Up-and-coming 2018 GSGP members’ meeting dates are as follows: 1st August, 5th September, 3rd October, 7th November. The Red Brick Building is on the Morland Enterprise Park, (Morland Road, Glastonbury BA6 9FT).